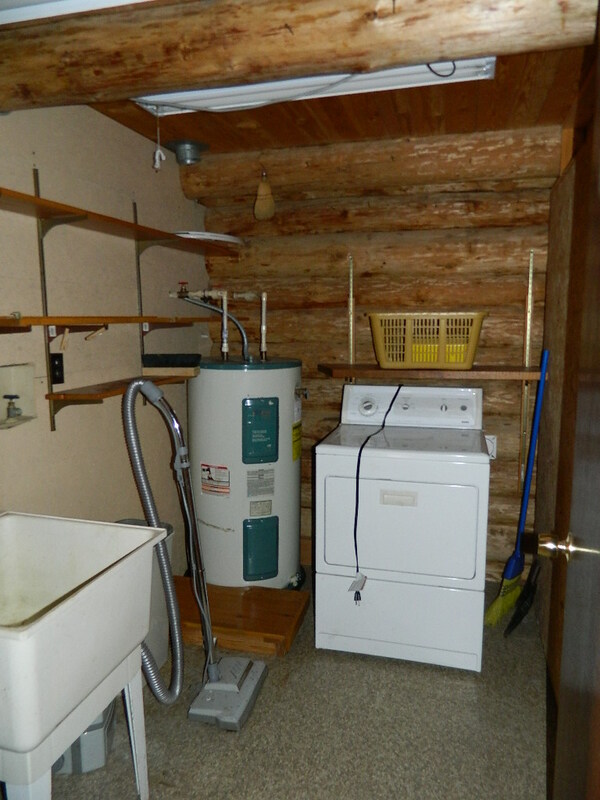 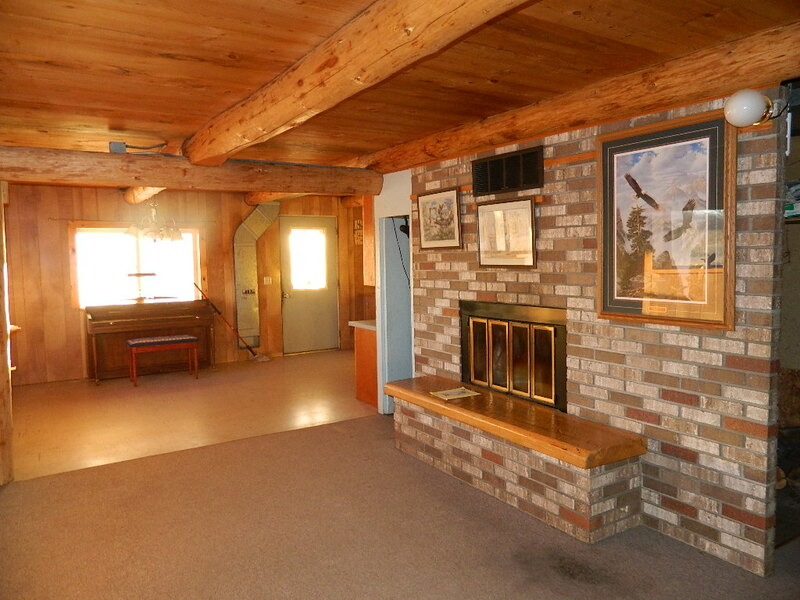 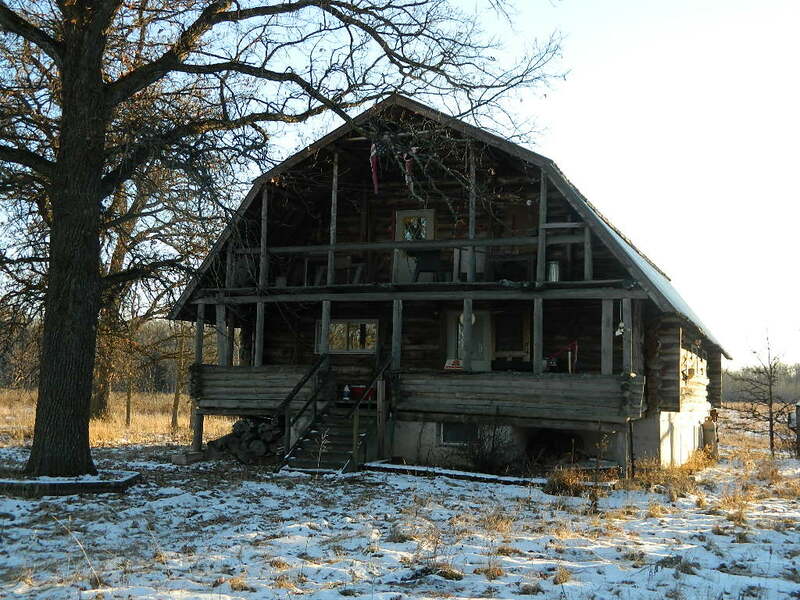 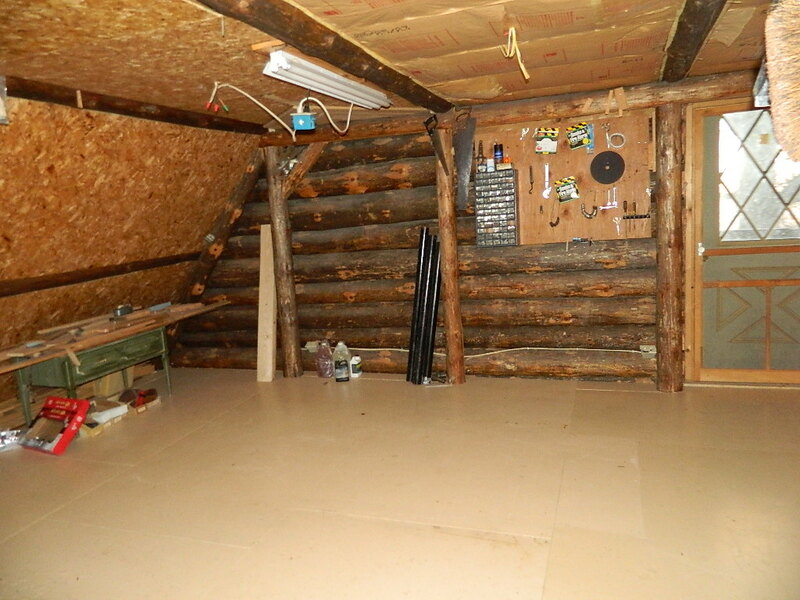 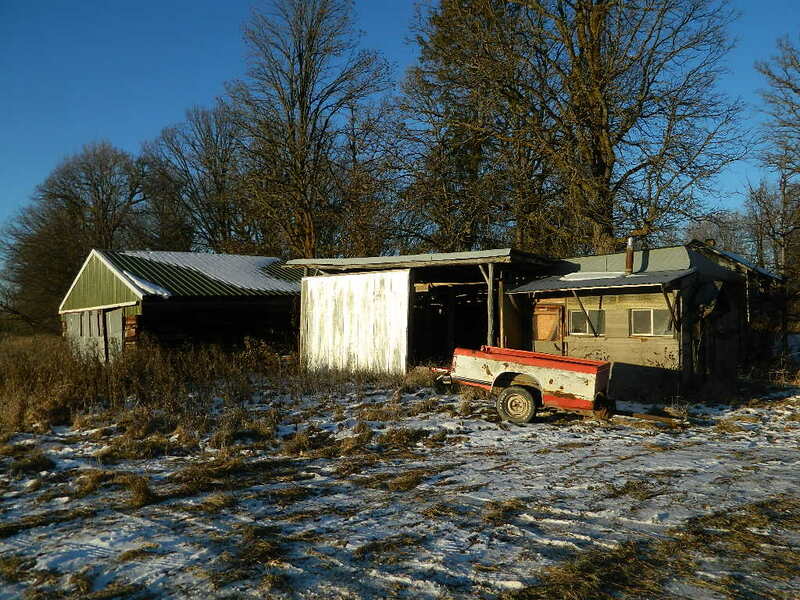 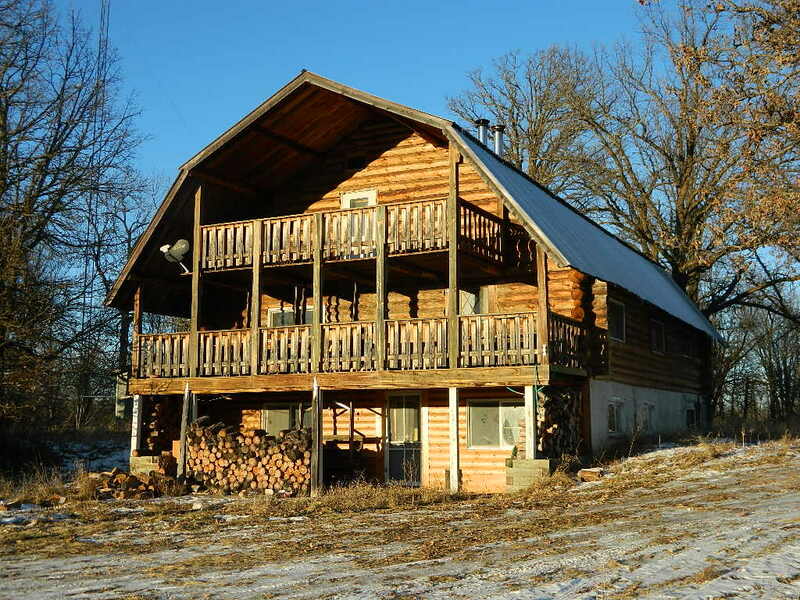 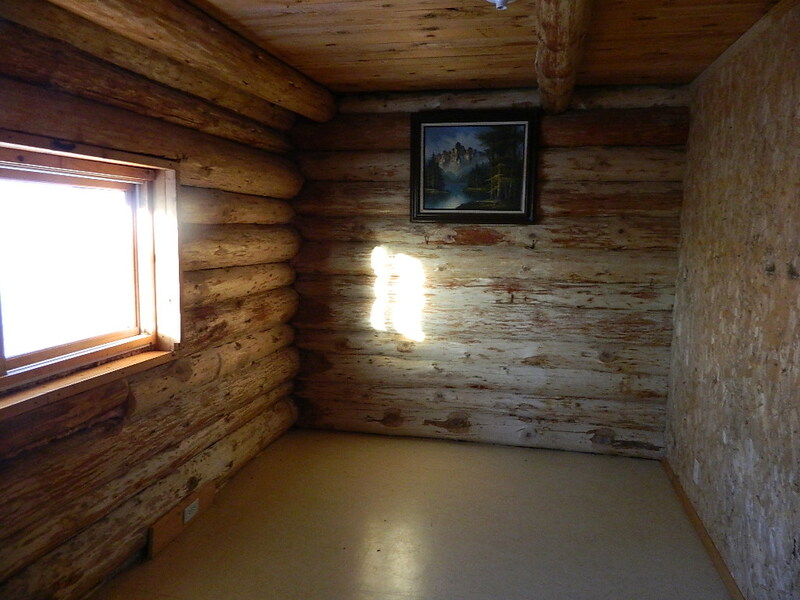 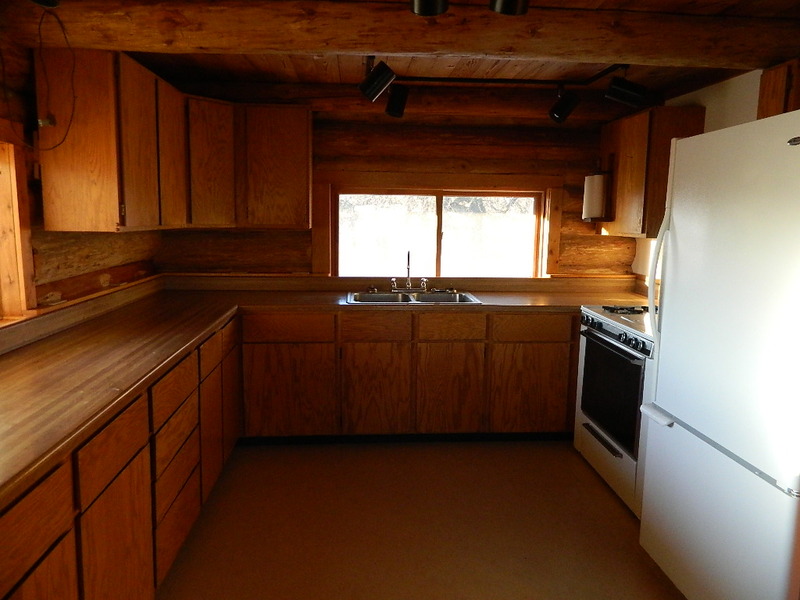 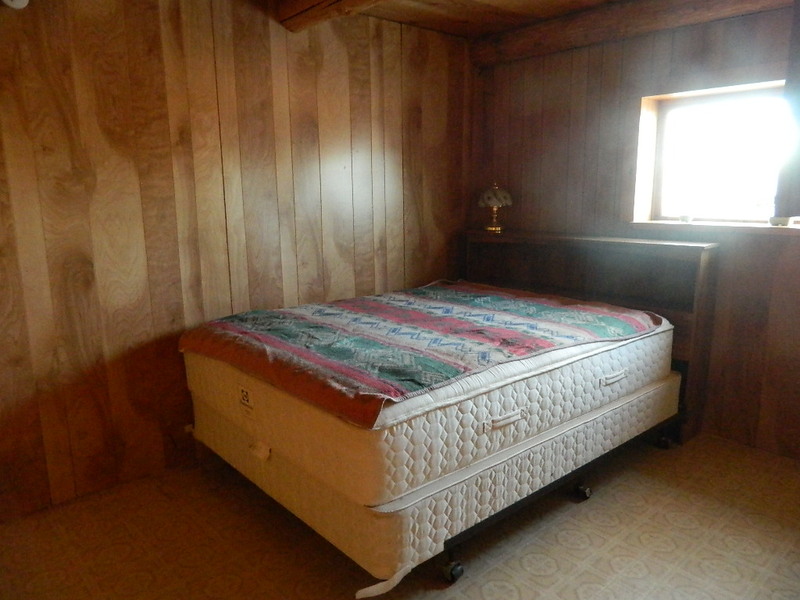 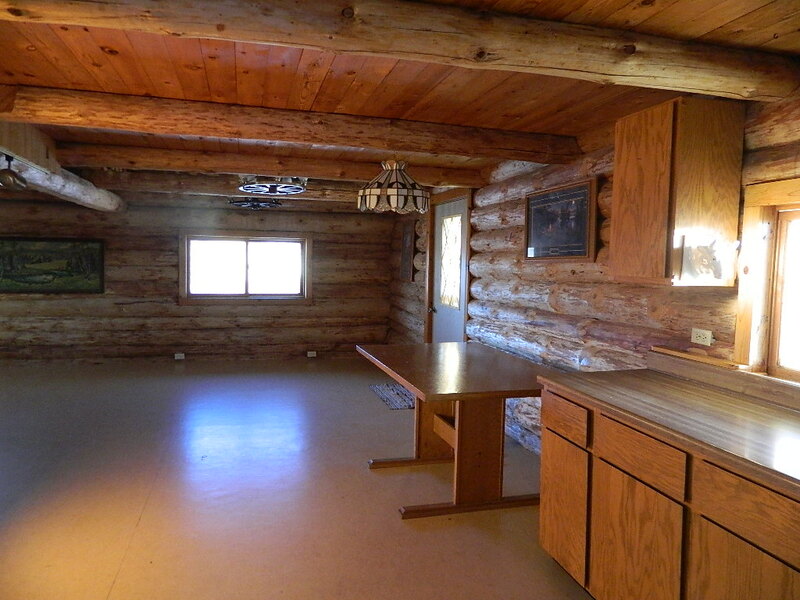 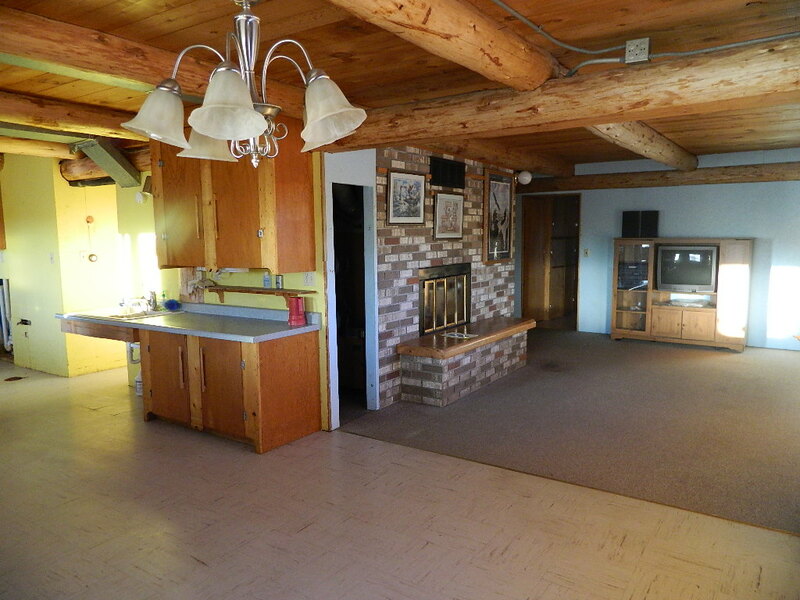 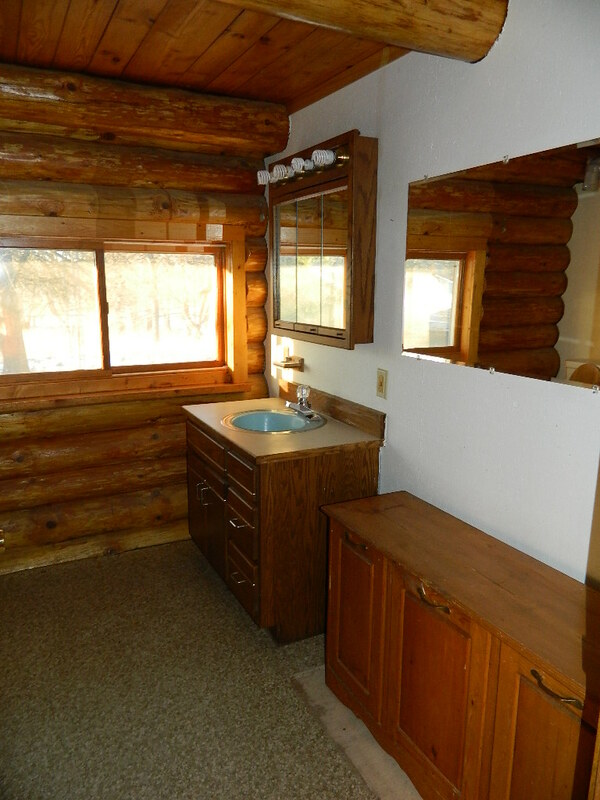 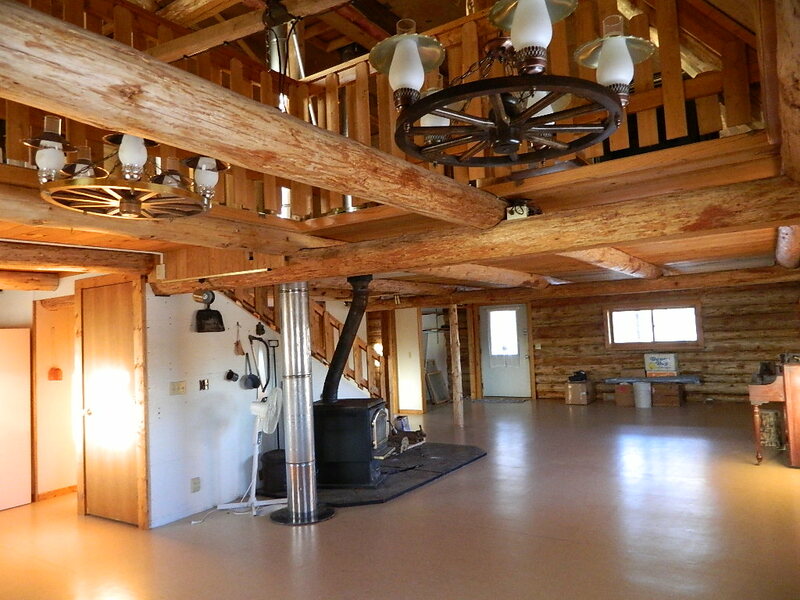 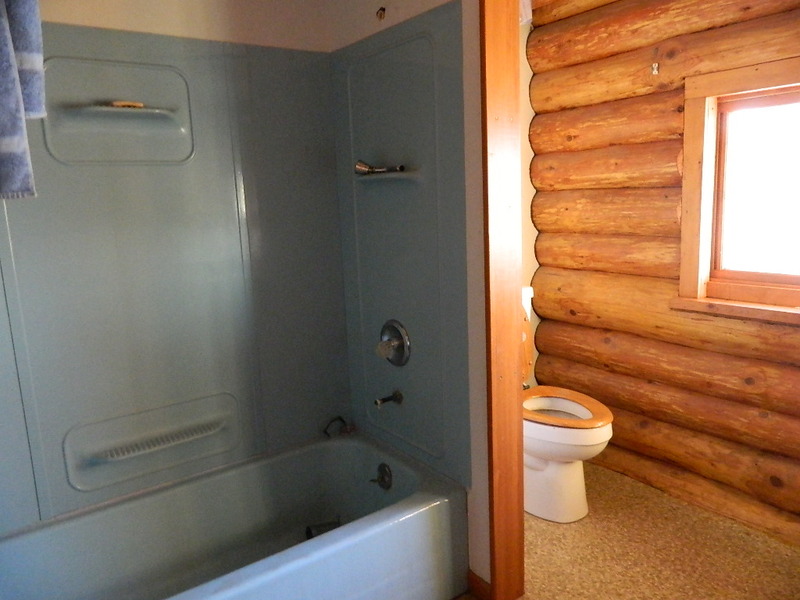 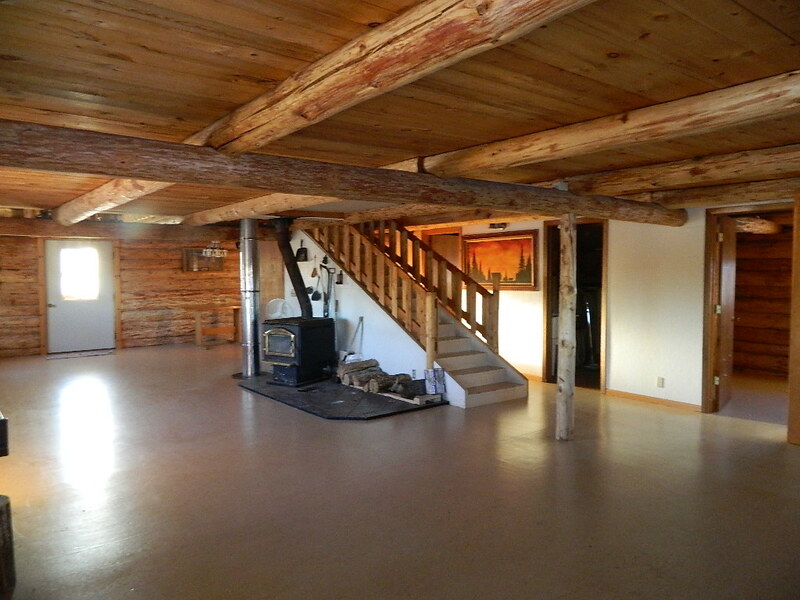 Log Home with several outbuildings on a mile of the Littlefork River. 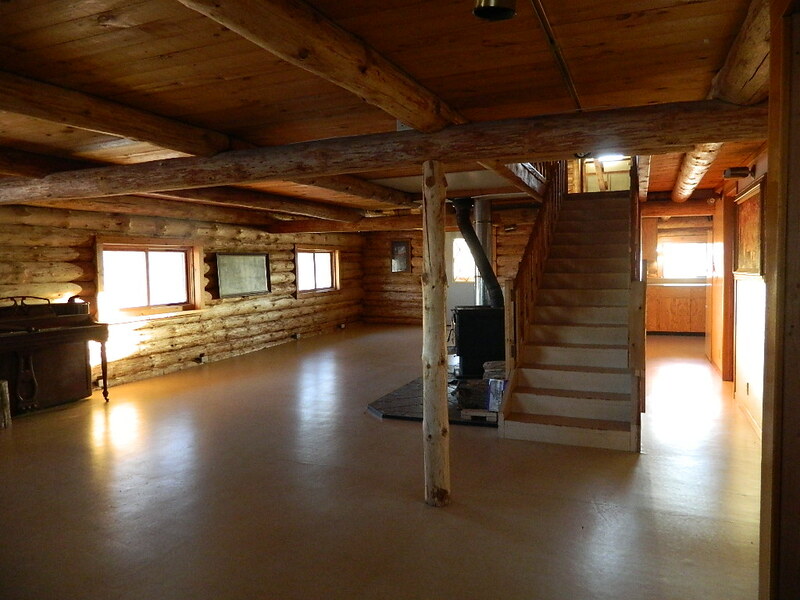 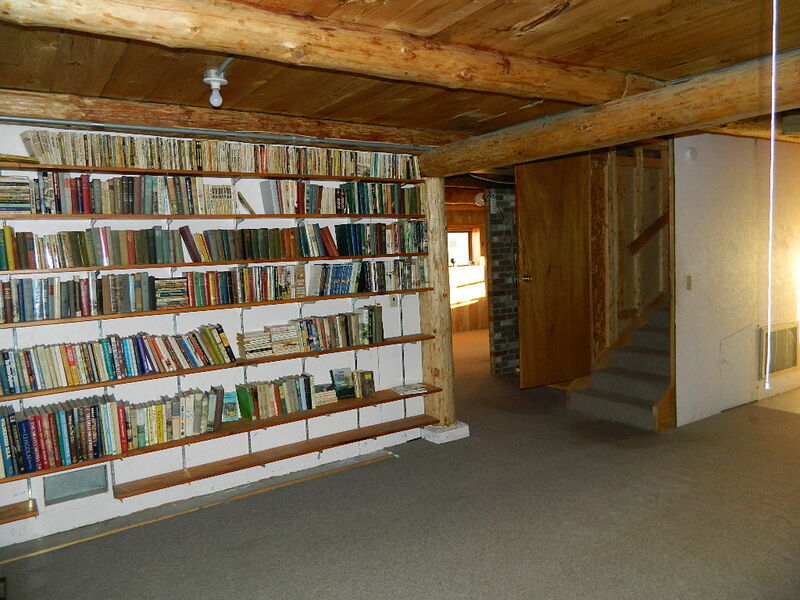 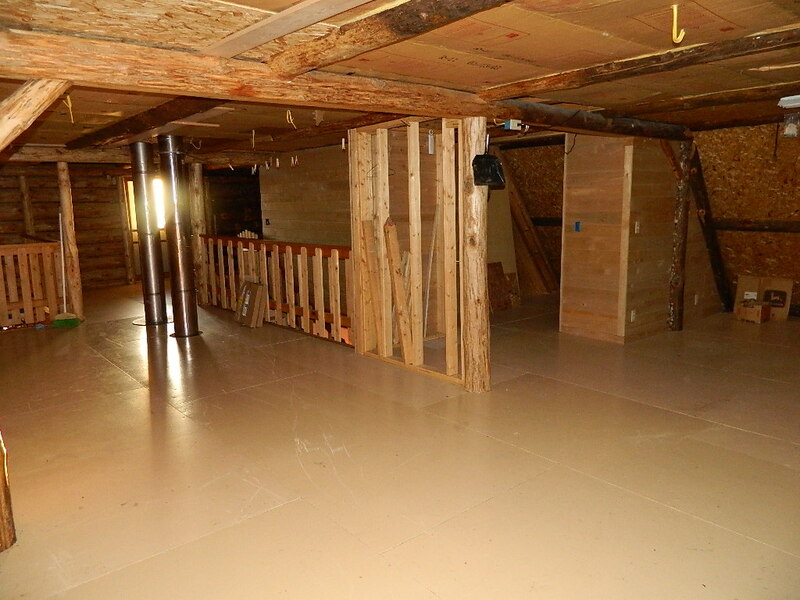 Open floor plan on three levels allow for extra rooms as you see fit. 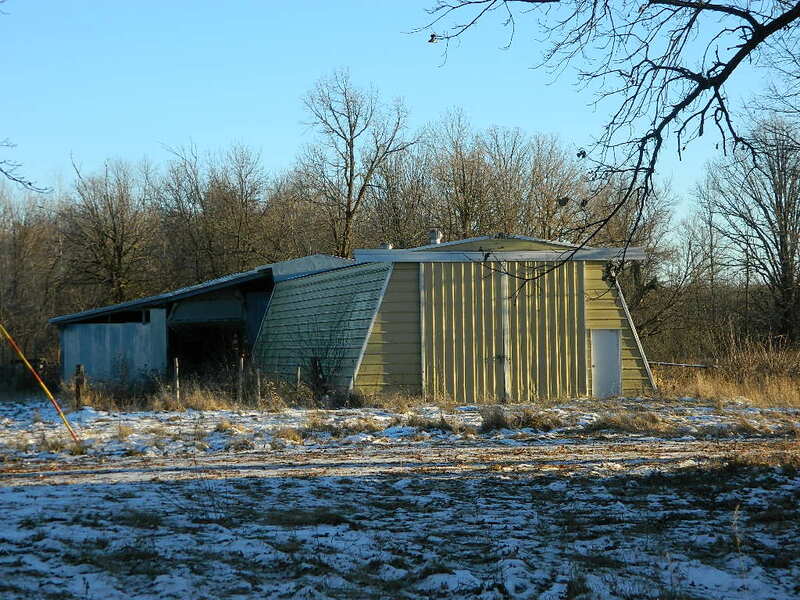 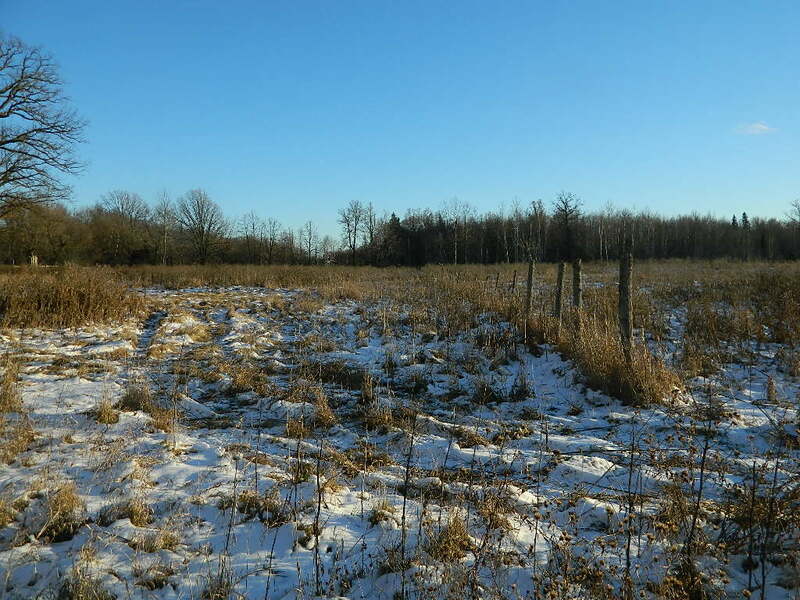 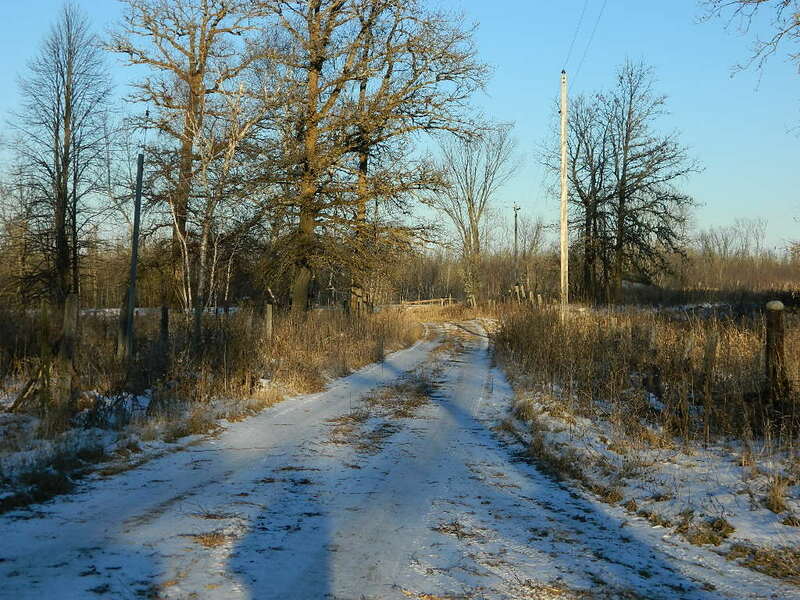 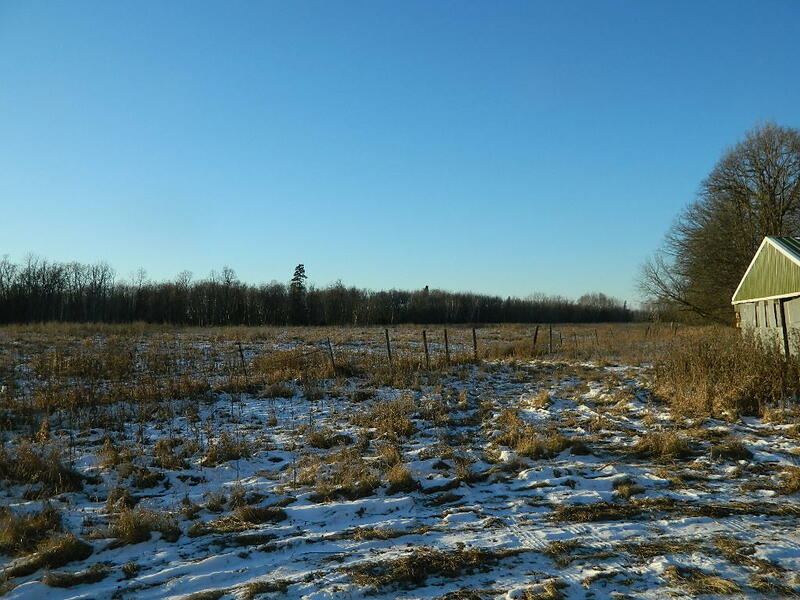 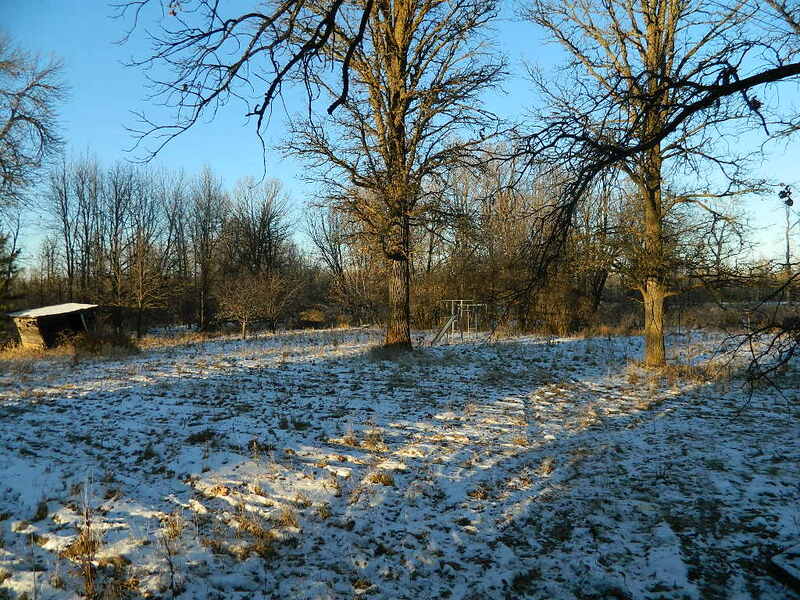 Use the 169 acres to your liking as it’s located less than a mile from a state highway and three miles from town. 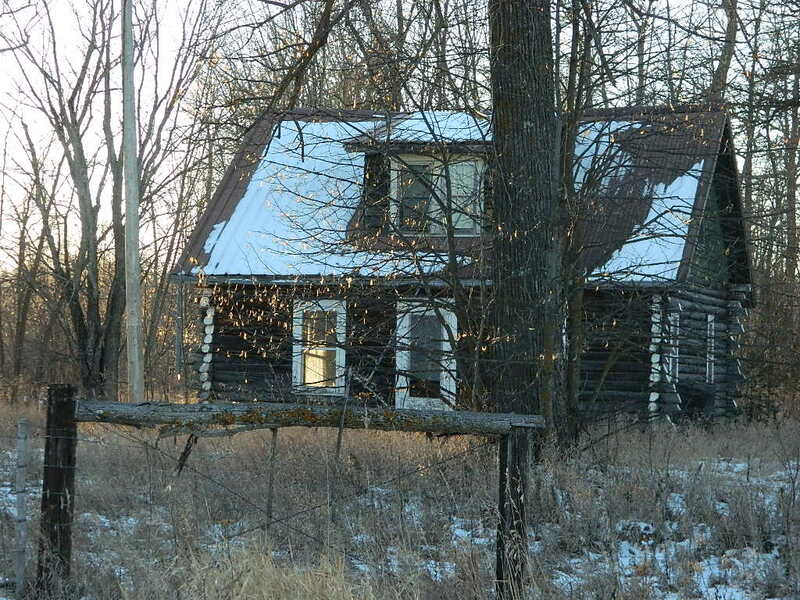 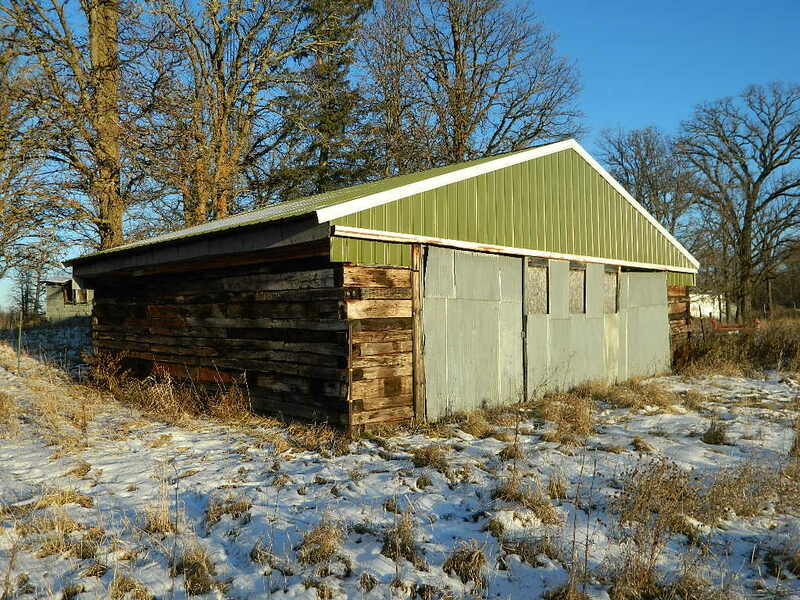 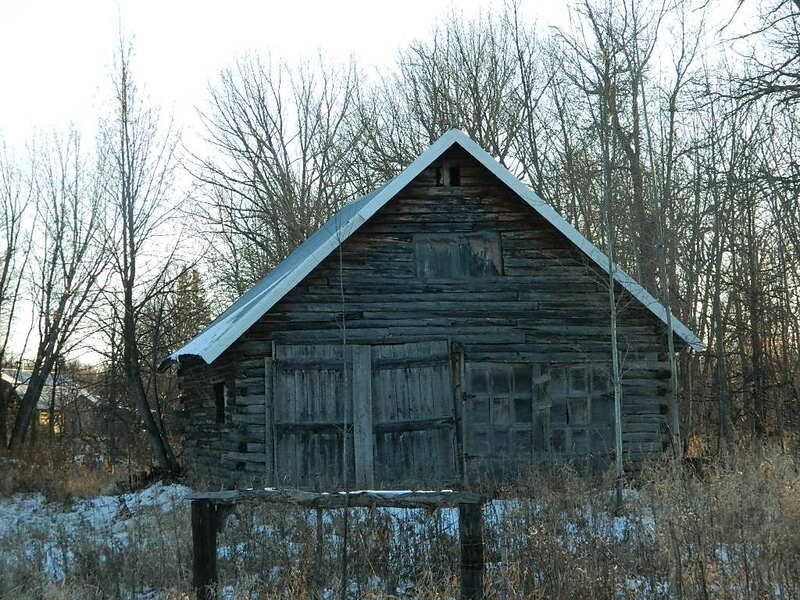 Original homestead, so there are some structures that are not of any use on the property.